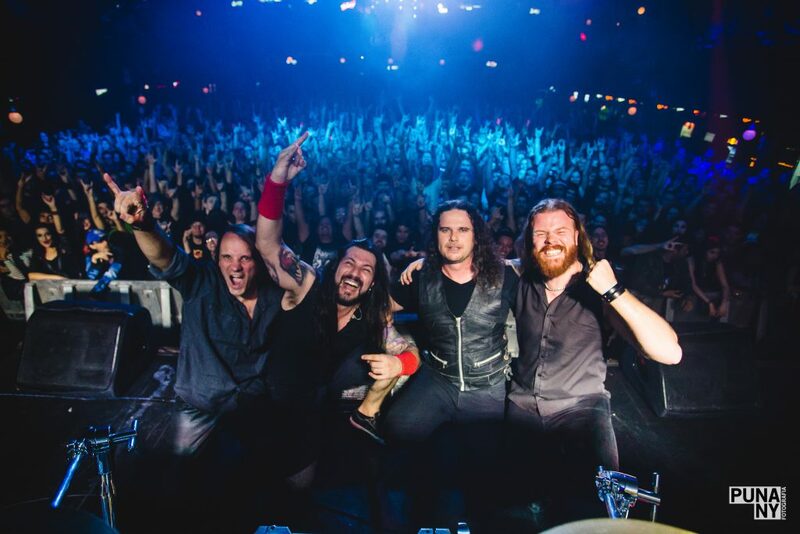 We would like to thank every single individual who joined us in this show, clapping, singing, banging or whatever, last July 23rd in São Paulo! Facing what’s buried inside you, the documentary! Follow the documentary that shows how we didi all the pre-production, recording and release of “No Fear to Face What’s Buried Inside You” from our YouTube Channel! 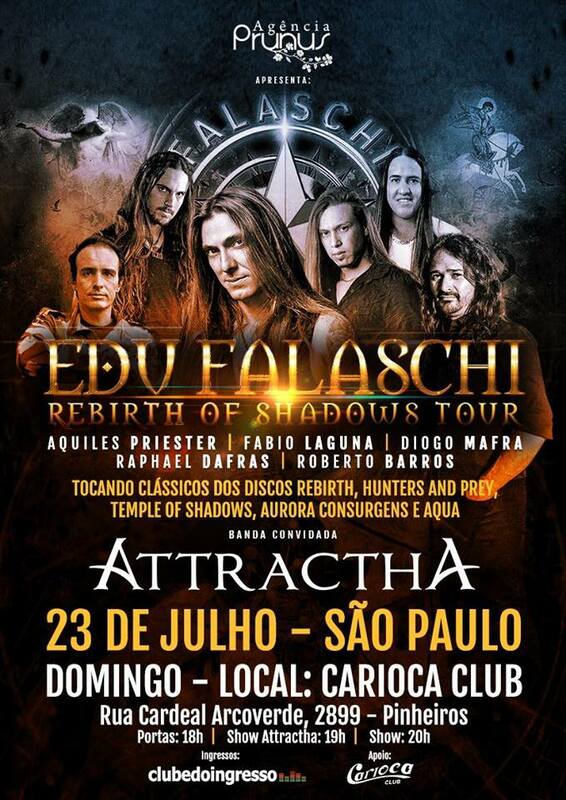 Attractha was invited to be the open act for Edu Falaschi’s Rebirth of Shadows Tour in São Paulo!